At times, there are changes in our great nation’s strategic planning that can have massive implications for the local economy that go largely unnoticed until they play out. At a recent economic forecast by the Institute of Real Estate Management, Terry Magee, a former senior officer of the United States Navy who subsequently held high level roles in the defense industry, presented a surprising shift by the Department of Defense (DOD). The DOD now has an ever-greater focus on growing security concerns relative to the Pacific Rim, which will lead to an increase in jobs in the greater San Diego region. 57 Naval vessels will be homeported in San Diego by the end of 2017. 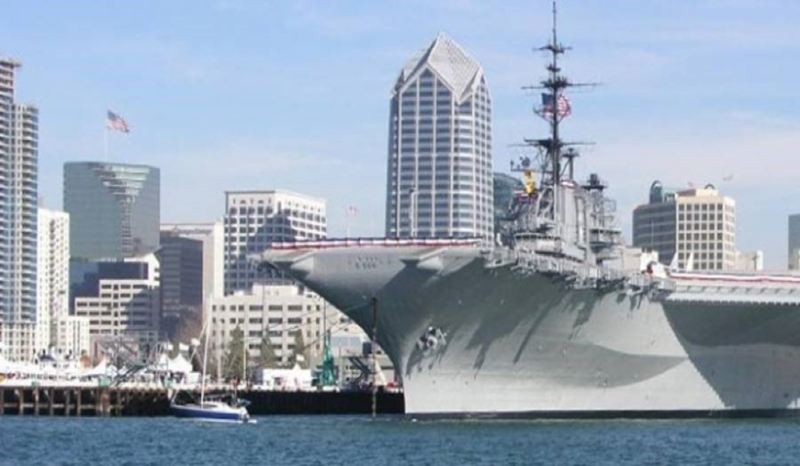 By the end of 2023, there will be an increase to 84 Naval vessels homeported in San Diego including a third aircraft carrier. A multi-million dollar investment increase in the Special Operations communities stationed at Naval Base Coronado and Camp Pendleton is also slated. Conservatively, this will bring a 25% increase in jobs for the region. By the end of 2023, DOD investment in the San Diego economy will increase to $58 billion per year; to put this into perspective, a single aircraft carrier brings over $750 million per year into the local economy. As with all government decisions, these statistics are somewhat of a moving target, and with the new administration’s focus on increased military spending these numbers may even increase. So what does this strategic decision mean for San Diego? First and foremost, given that there are currently no planned increases in the development of base housing, a massive need for affordable housing for our men and women in Service will ensue. Secondarily, the growth of the defense industry will bring more high wage jobs to the region. In turn, this will have an impact on the industrial development sector and a decrease in vacancy rates for existing light and heavy industrial assets. 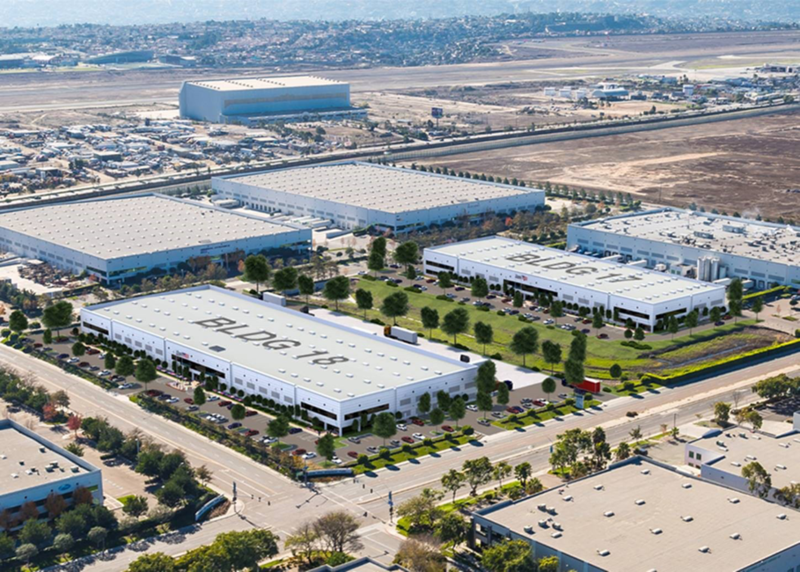 Assuming annual investment to jobs ratio holds constant during this influx, San Diego may see an additional 75,000 jobs come to the local economy. All in all, this has both positive and negative consequences for the greater San Diego region. 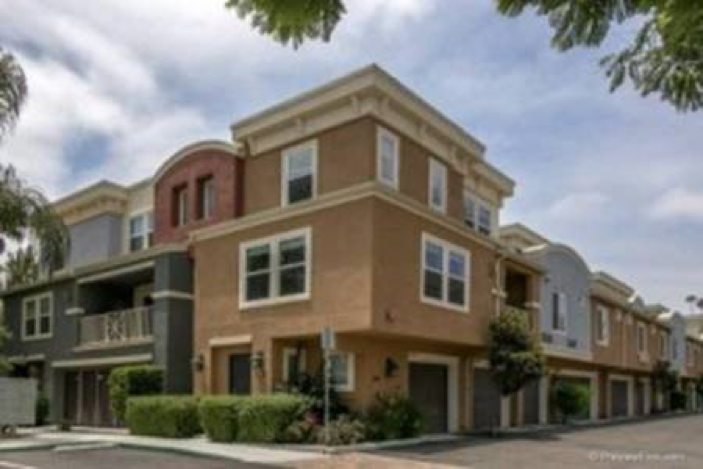 Even though the economic indicators relative to job growth bode well for the local economy, this will further exacerbate the affordable housing crisis San Diego faces, especially given that the much-needed structural changes in this arena remain largely unaddressed by local municipalities. As to how they will react to the changes, no one can know. Undoubtedly there will be pressure on county and city governing bodies to address the implications of this new strategic focus. And hopefully they will finally stand up and face the music.